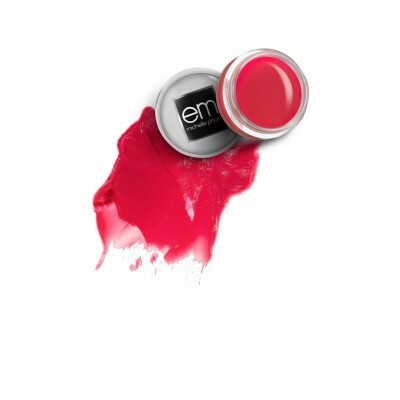 em tip: your lips will crave it! this buttery balm is perfect under any lipstick. 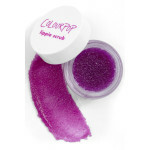 pucker up and pack..
Give ‘em the old... bright purple scrub! Smells like a pint of raspberry sorbet.